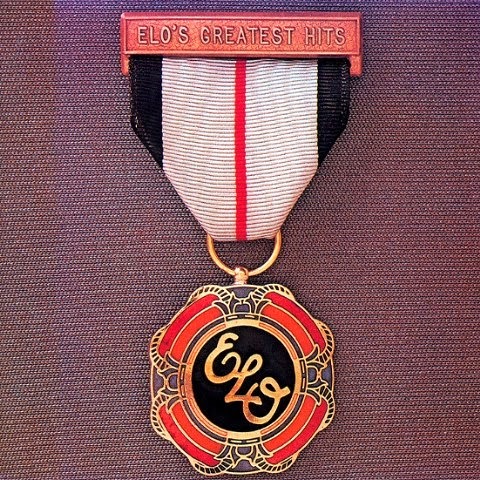 When the boy picked ELO for Vinyl Vednesday, I went into it thinking I wasn't terribly familiar with their work. I knew "Mr. Blue Sky" thanks to the Eternal Sunshine soundtrack, but that was all that came to mind. To my surprise, I knew nearly every track on the record! Who knew they had such a collection of catchy hits without the major name recognition (or maybe that's just me). 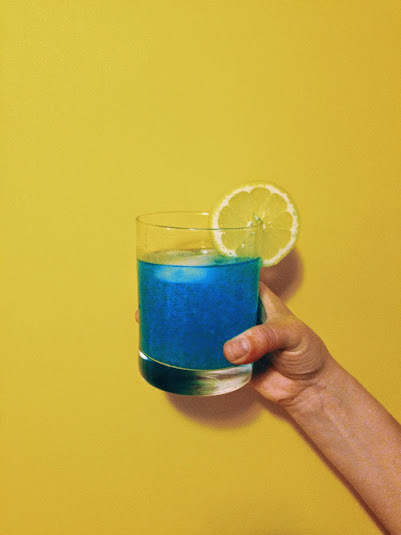 As for the beverage, Blue Curacao is not something I normally stock my bar with, and I'm not sure I will ever make it through the entire bottle I now own. But, the fresh, citrus-y concoction was tasty and looked purty to boot. Until next week!